All text will be centered before cutting/printing. This is only a graphic representation. 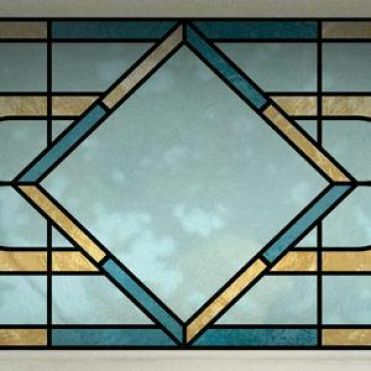 Please use this online facility to order your Victorian inspired stained glass effect house number to your exact measurements and with your own number. The end product is a cost effective alternative to stained glass, and is very easy to install. Please note that the preview is only a graphic representation and that your number will be centered and resized to best fit the designs before printing. Your design will be shown in the preview box. Make the necessary amendments until you are satisfied with your design. We'll make sure that the number is resized and centered before printing. To order please enter the measurements of the pane you wish to cover in centimeters (123.5cm, not 1235mm). Select Non Frosted film, to allow the maximum of light through, and for better colour vibrancy. Select Frosted Film, for added privacy, but colours will be less vibrant. If you're not sure, feel free to request a sample. Just enter your house number in the text box, select a font and it will show in the preview. The finished product is easy to apply using soapy water and the application tool provided. Please refer to our video tutorial for installation tips.